Krasnoyarsk is the largest business, industrial and cultural center of Eastern Siberia and is the capital city of Krasnoyarsk Territory. It is located pretty much in the center of Russia on the Yenisei River. 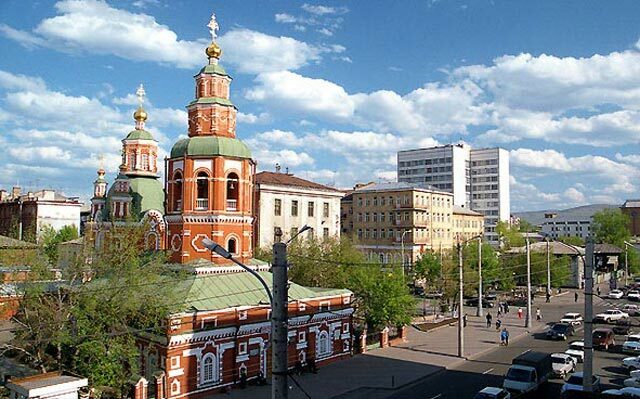 The city was founded in 1628 by Cossacks led by Andrey Dubenskoy was initially named Krasny Yar. 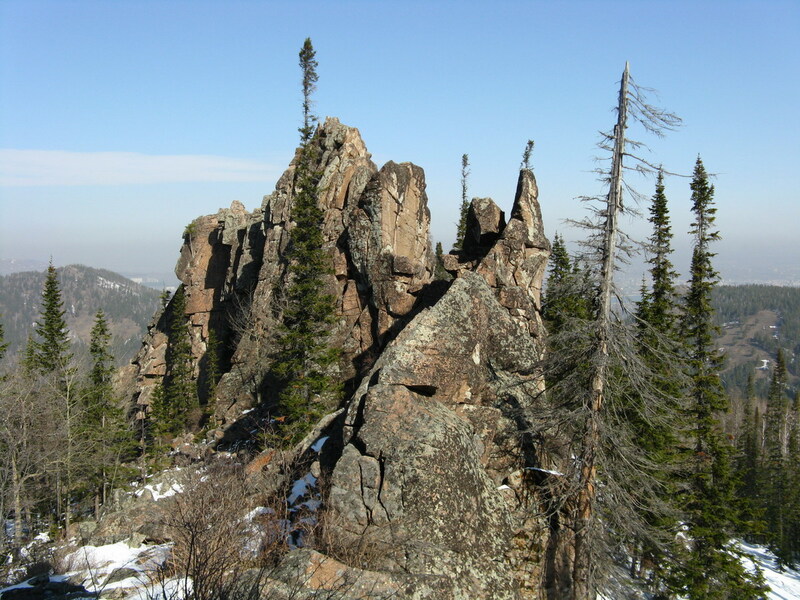 Krasnoyarsk got city status in 1690 when Siberia was finally annexed to Russia. In 1822, it became the center of the Yenisei province. 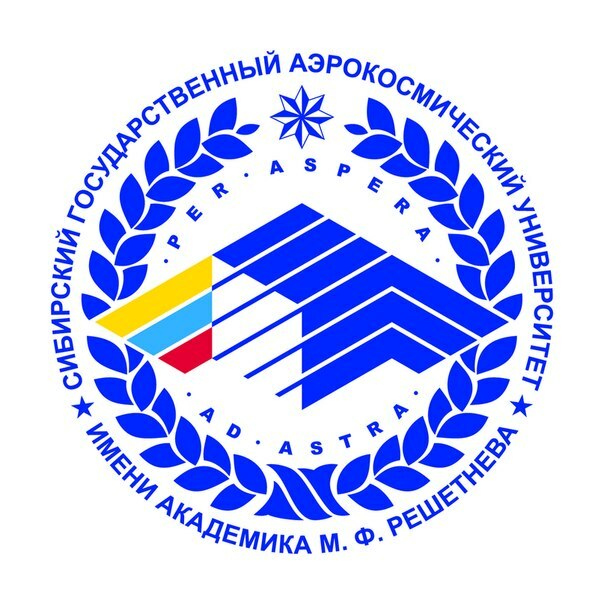 At present the population of the Krasnoyarsk agglomeration is 1,186,000 inhabitants. 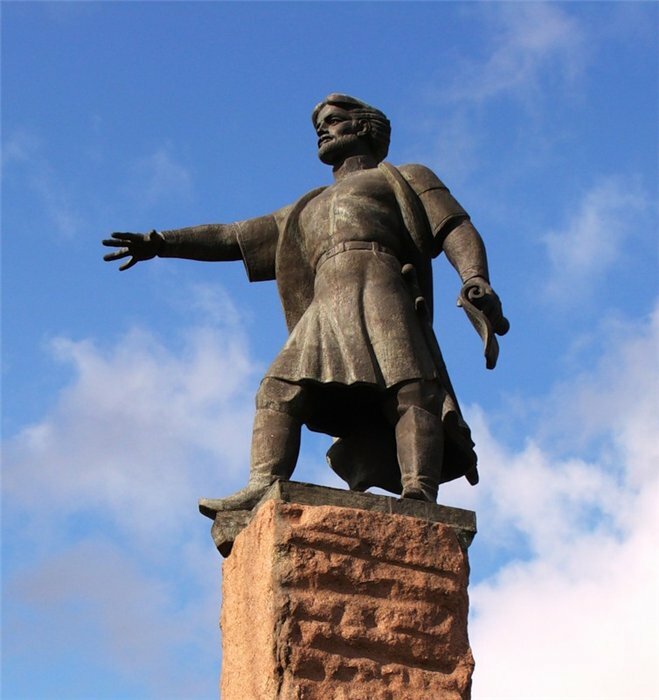 Krasnoyarsk was founded as a Russian border fort in 1624 by Andrey Dubenskoy in order to protect the frontier from attacks of natives who lived along Yenisei and its tributaries. From its early days, Krasnoyarsk had to assert its right to exist in an armed struggle with the Kyrgyz rulers that ended only in the early XVII century. The culture of the Russian population of Krasnoyarsk and the whole of Siberia developed as a variant of North Russian culture. Daily life here had its own peculiarities. People here wear fur clothing, hats, shoes, and gloves, sewn from Chinese cotton and silk shirts, coats, sashes, tunics, shawls more often than people in the European part of Russia. They eat wild game, fish and use wood and Chinese porcelain dishes instead of clay pots. Siberian road. However, the influx of people from outside was very little. In the 18th century, Krasnoyarsk was the largest commodity distributing center in the district. In socio-economic terms, Krasnoyarsk was a developed city that was the center of trade and commerce. In 1834 the Central Park was built. In 1845 the foundation for the Cathedral of the Nativity of the Blessed Virgin was laid. 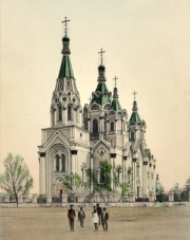 During the Russian Empire, Krasnoyarsk was the city for political exiles. 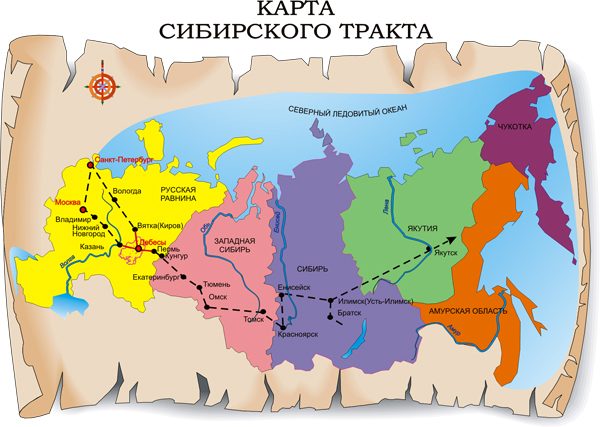 After the suppression of the uprising of 1825, many were exiled to Krasnoyarsk. 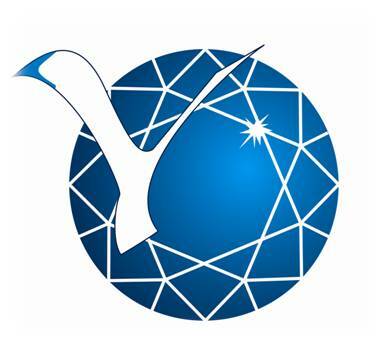 The city continued to develop further with the discovery of gold mines in the region and with the construction of railway lines in the city in 1895. As per a trade agreement with Great Britain in 1893, a ship carrying construction material for the railways set sail from Scotland under the command of English Captain Wiggins. 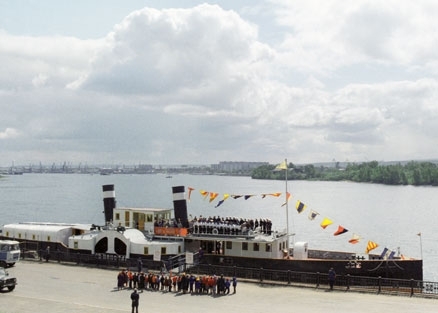 This ship crossed the Arctic Ocean, the Kara Sea and reached Krasnoyarsk through Yenisei. This expedition first established the sea route from north Europe to Siberia. A huge fire in 1773 destroyed the Krasnoyarsk prison and almost the entire city – only 30 buildings were left standing after the fire. Sgt Geodesy Peter Moses was sent from Tobolsk to rebuild the city and he gave the city an entirely new, Petersburg-type linear layout. This was the beginning of the modern Krasnoyarsk. 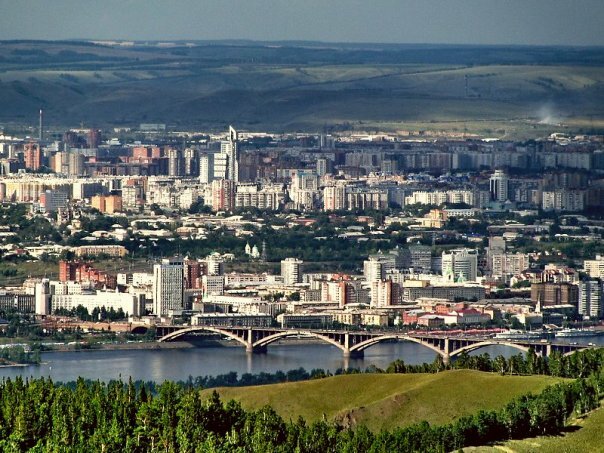 The city is divided in two by the Yenisei River. The Krasnoyarsk Pillars is a landmark of the city of Krasnoyarsk and has been nominated as a World Heritage Site by UNESCO. The Paraskeva Pyatnitsa Chapel is an architectural monument of local significance. The Chapel, as a major symbol of the city, decorates the Russian 10-rouble notes. The Railway Bridge over the Yenisei River was awarded the Grand Prix and Gold Medal of the World Exhibition in Paris for architectural excellence and superior workmanship in 1900 along with the Eiffel Tower. Pervaya Bashnya is the tallest building in the Urals. Trinity Cemetery is the oldest surviving cemetery in Krasnoyarsk. The Children’s Railway built in 1936 in the Gorky Culture and Leisure Park is the first of its kind in USSR and Russia. 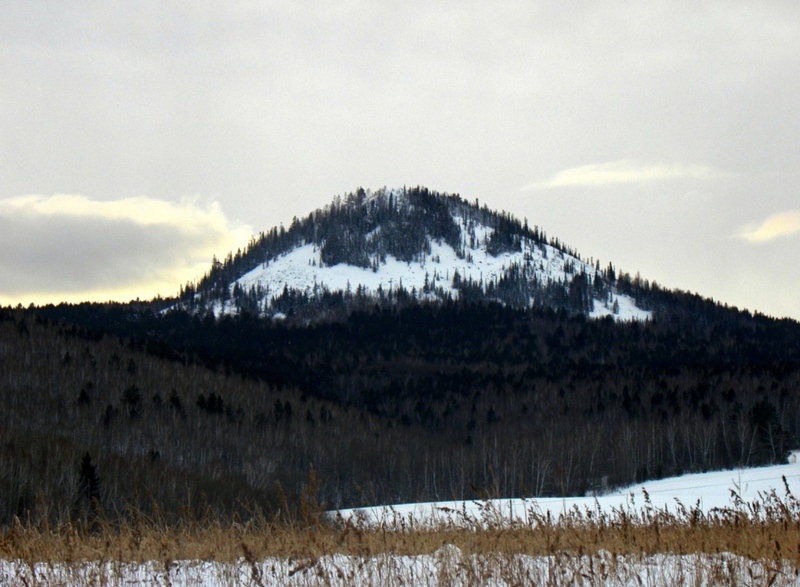 Every day at exactly 12 noon, a cannon shot is fired on the mountain Karaulnaya. The Krasnoyarsk Flora and Fauna Park ‘Swarms Creek’ is one of the largest zoos in Russia. The 'Swarm stream’ has the largest collection of species from the Urals, Siberia and the Far East. The Victory Memorial is one of the main attractions of the city of Krasnoyarsk. The memorial was built in 1975 on the 30th anniversary of the Victory in the Great Patriotic War. Krasnoyarsk State Opera and Ballet Theatre opened its first season in 1978. The repertoire of the theatre is almost the entire opera and ballet classics. 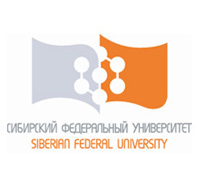 Krasnoyarsk Museum Center is the largest in Siberia presentation platform of contemporary art in Siberia. It forms a creative community and cultural environment in the city and the region. Andrey Dubensky Monument located at the top of the Krasnyy Yar hill after which the city was named is a monument to the founder of Krasnoyarsk- Andrey Dubensky. The monument was erected in 2003 to coincide with the 375th anniversary of the city. Church of the Intercession - an architectural monument of the XVIII century, is the oldest surviving stone building in Krasnoyarsk. It is an Architectural monument of the Yenisei Siberian baroque school . Yenisei Stadium is the home ground of Yenisei-one of the most renowned hockey teams in Russia. 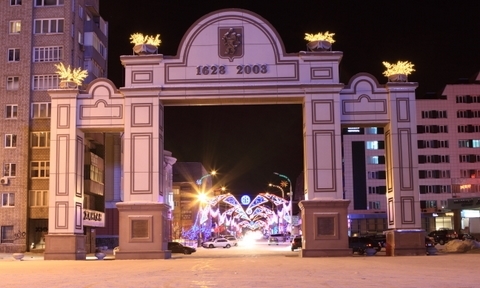 The Arc de Triomphe was built to celebrate the 375th anniversary of Krasnoyarsk in honor of the people of Krasnoyarsk who gave their lives in the defense of the homeland. The Paraskeva Pyatnitsa Chapel is an architectural monument of local significance. It is a major symbol of the city of Krasnoyarsk. The Eiffel Tower in Krasnoyarsk is a miniature copy of the Eiffel Tower in Paris and is as tall as 5-storyed building. It is constructed using eight tons of steel and is located in a park close to the French restaurant. At night the tower’s contours are illuminated by over a thousand light bulbs.